This year, Care for Veterans celebrates 100 years of serving the ex-Service community and within this time has supported an estimated 35,000+ veterans and their families. 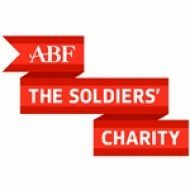 Our partnerships with charitable trusts and foundations have been critical to reaching this milestone, and as we face the prospect of caring for a new wave of veterans from more recent conflicts, we hope to continue to work closely with trusts and foundations to achieve our mission. 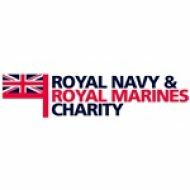 Join our current supporters in making a real and lasting difference to the lives of disabled veterans. With your support, we can transform the quality of life of our country’s disabled veterans, helping these brave men and women to live with the independence and dignity that they deserve – now and in the future. Every year we must raise over £1.9 million towards a range of capital and revenue costs in order to continue providing the highest levels of care and rehabilitation to our country’s veterans. Your funding can be restricted for a specified purpose, and regular project reports will be provided to demonstrate the benefit of your support. We also seek unrestricted donations towards our core running costs. We currently require funding for the following projects, each of which will directly benefit the well-being of our residents. Full details of these projects, and others, are available from our Trusts & Foundations Officers, Kim Bowen-Wood and Clare Smith. You can all them on 01903 218444. Neuropsychologist: help support residents with severe neurological disabilities or conditions to come to terms with their disability, and support their families and Care for Veterans staff to gain a more in-depth understanding of their condition. 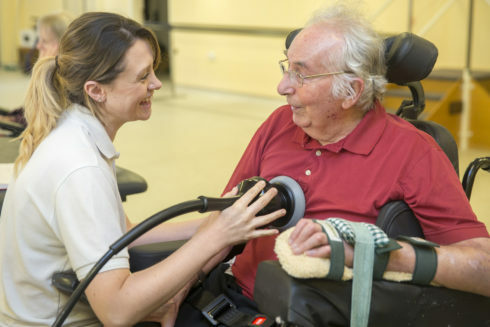 Wheelchair clinic: help to fund this on-site wheelchair service in which our Occupational Therapists provide vital assessments, repairs and adjustments. Speech and Language Therapy: help our residents with communication difficulties to express their thoughts, feelings and desires. Physiotherapy: funding towards this vital service is essential to continue supporting our residents to become more mobile. For full financial information please click here to view our annual accounts online. We welcome you to visit Care for Veterans to see first-hand how your support can improve our residents’ quality of life. Should you like to arrange a visit, please do not hesitate to get in touch. We would be delighted to show you around the facilities and introduce you to some of our wonderful residents. 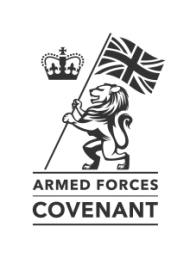 If you represent a charitable trust or foundation and have any questions about the work of Care for Veterans, or would like to discuss how your trust can support our work, please contact our Trusts & Foundations Officers, Kim or Clare, who will be pleased to assist. 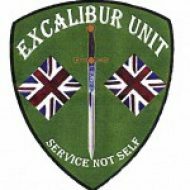 Tel: 01903 218444 or write: Care for Veterans, Gifford House, Boundary Road, Worthing, West Sussex, BN11 4LJ.